A nationally recognized drug defense law firm, Stockmann Law has served the community for years. Dedicated to providing their clients with eminent legal services, the firm specializes in offering their clients a wide range of services including Traffic stops, Canine drug searches, Interstate drug trafficking, and Interstate drug stops. 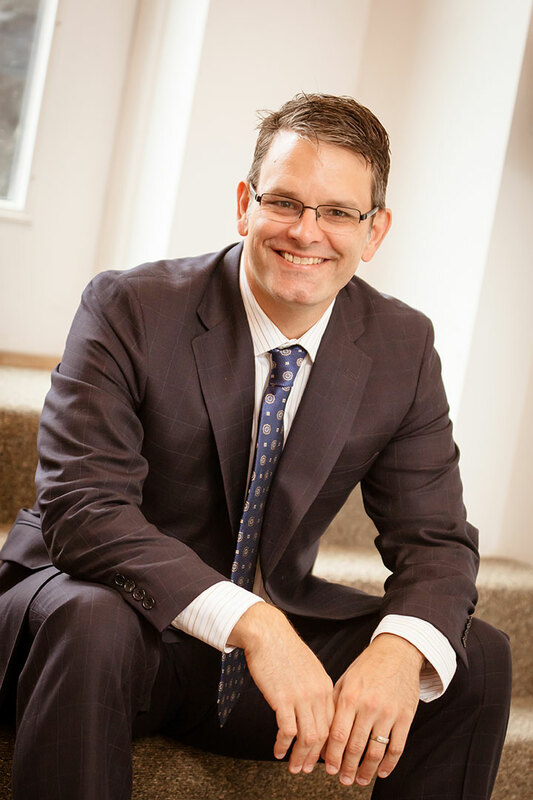 Starting his legal career in 1999, Daniel Richard Stockmann has established himself as a trusted name in the legal profession. Having served in his current capacity since 2009, Stockmann has attained extensive experience in the areas of Criminal Defense of Drug Trafficking. Stockmann has turned his attention to the ever-increasing arrests relating to drugs and defending individuals who have had their rights violated by the authorities. A firm believer in that “effective representation requires extensive experience,” the firm is steadfast in providing their clients with optimal legal representation. Throughout the course of his education and training, Stockmann attended Saint Louis University where he earned his Bachelor of Arts degree in Criminal Justice. Thereafter, Stockmann attended Creighton University School of Law where he received his Juris Doctor degree in 1999. In recognition of his professional accolades, Stockmann was awarded a spot on The National Trial Lawyer’s coveted “Top 40 Under 40,” which lists America’s top young trial lawyers. Kathy Lockard. Founder of Lockard & Co. Vail, USAHalf a decade and the legacy lives on: Lets work for the Mandela Decade and the next 100 years!